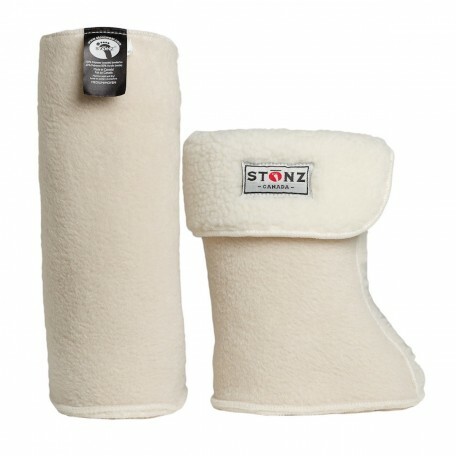 A cozy Sherpa-fleece lining designed for that extra layer of warmth inside Stonz booties. * Fit snuggly inside the same-sized Stonz booties, up to size 3 years. * Top of the Linerz can either fold over the top of the bootie or left tall for extra warmth under pants.